For the month of November we still have nights available in most of our cottages – so we are offering 15% off our usual prices. 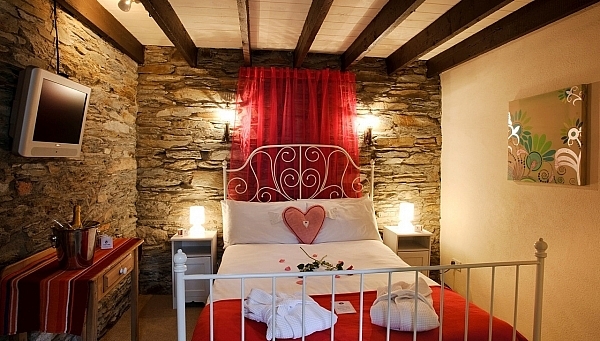 Courtyard Cottage 2: for 11th/12th – nearly €50 off a 2 night stay. Applies to new bookings from 4th November. Quote 15% offer when booking. Check availability on our website then call 028 22957 to book.